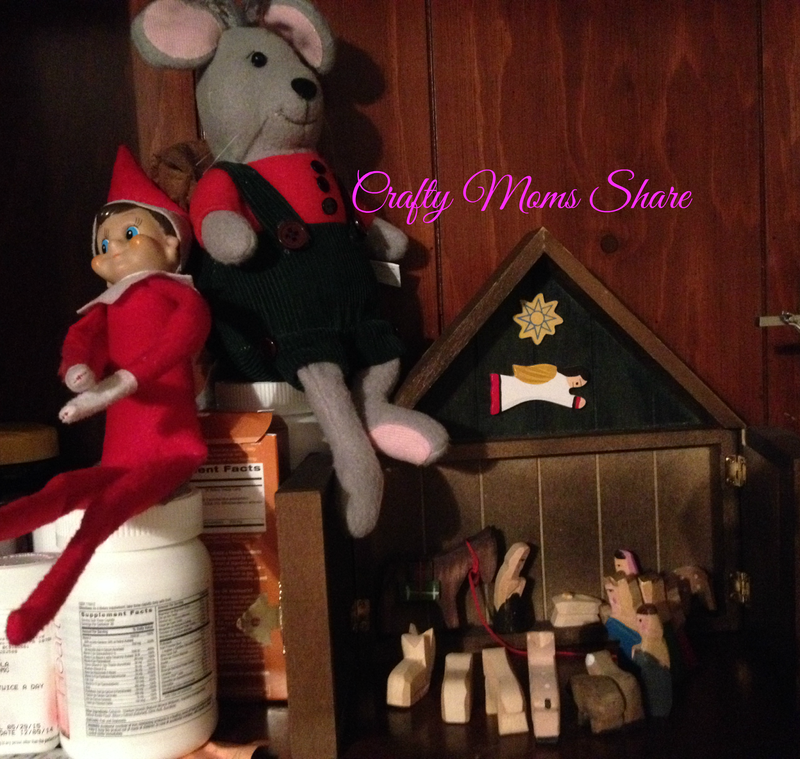 Watching the visitors come to see the Newborn King! Disclosure: Tuttle Publishing gave me a copy of this book free of charge for this review. All opinions in my review are my own and I did not receive any other compensation. They also sent me a copy to giveaway! As in all my reviews I am providing links for your ease, but receive no compensation. 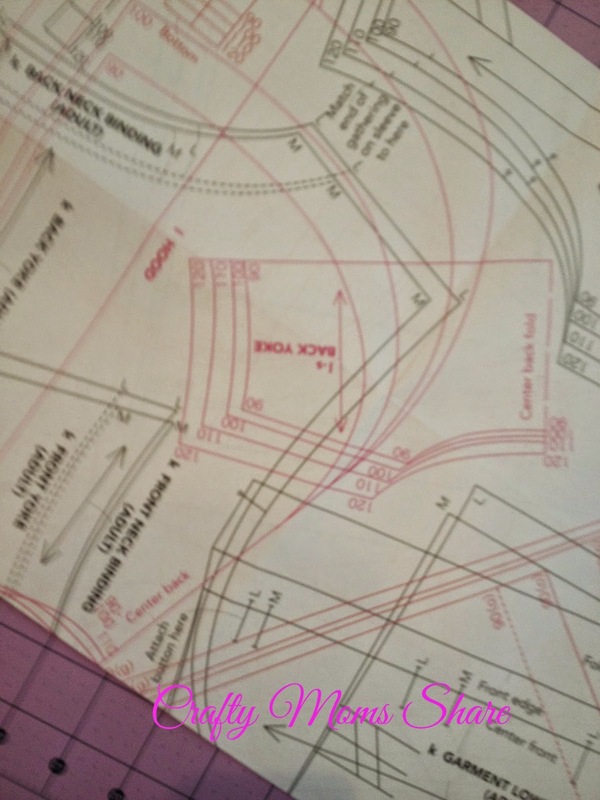 Today I am going to share with you a wonderful sewing book which I have had for way too long and have not shared. My plan was to make one of the adorable dresses for Hazel, but my serger broke and I have not been inspired to sew as much and well it has not happened. 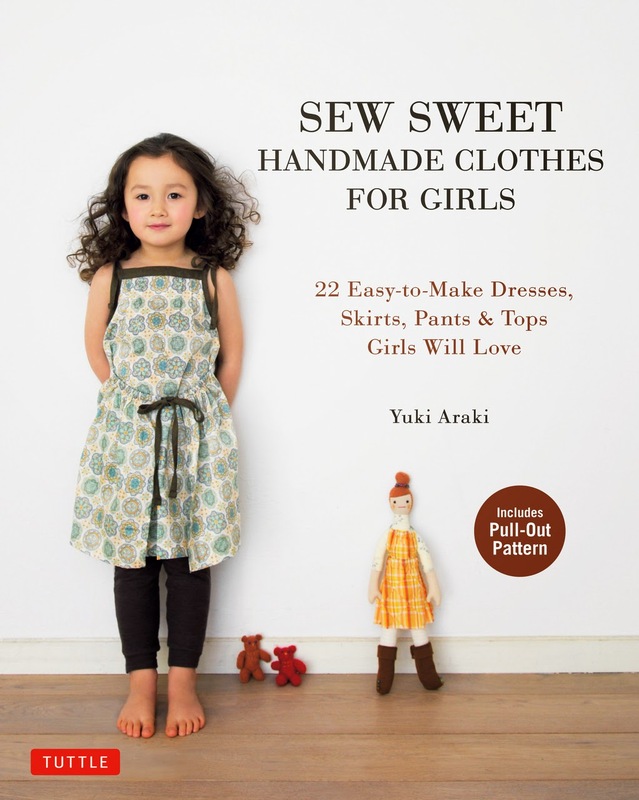 The book is Sew Sweet Handmade Clothes for Girls: 22 Easy to Make Dresses, Skirts, Pants & Tops Girls Will Love by Yuki Araki. This book has adorable patterns many with an Asian flare which is not surprising since Tuttle Publishing publishes books about Asia. It has very simple clothes that are sized in the European sizing or metric sizing. There are even some patterns for matching mommy clothes. I know Hazel loves when I make us matching clothes. The pattern page is a double sided pull out page with overlapping patterns. This is actually my only complaint about the book. It is hard to find the patterns and trace it with all the patterns overlapping. 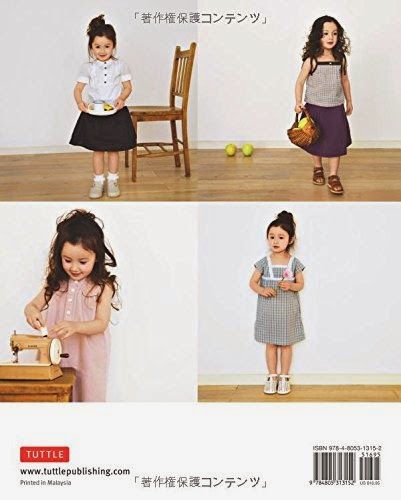 However the book has lessons on how to sew clothing and gives suggestions for some of the harder parts of sewing clothing like adding a standing collar as well as creating gathers and more. The instructions also include pictures on who to do each thing. Now as I said earlier I was planning on making a dress for Hazel. I was going to make the dress in the lower right corner of the back of the book out of the mermaid fabric my mother bought for Hazel and orange trim. 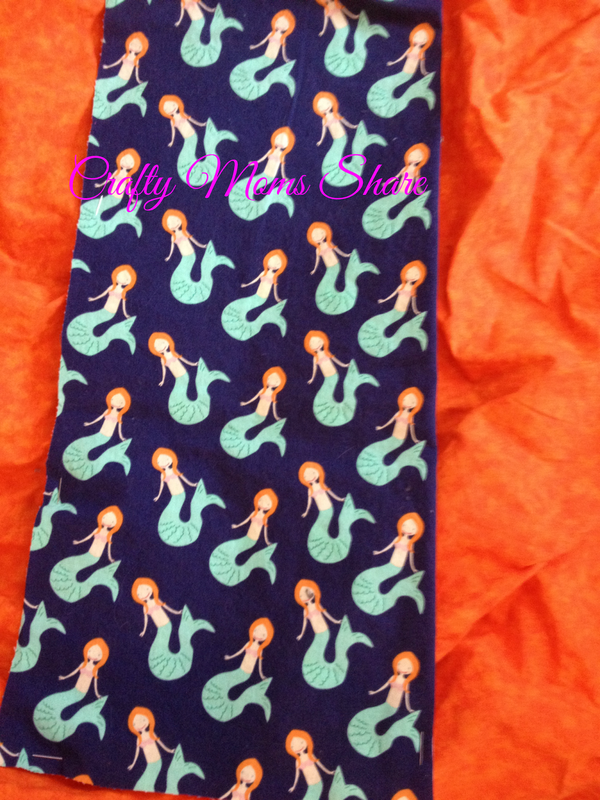 I bought extra orange because I did not think there was enough of the mermaid fabric, but I cut the fabric and there was plenty. When I finally finish the dress I'll be sure to share it. With winter coming fast, it probably won't be until the spring. 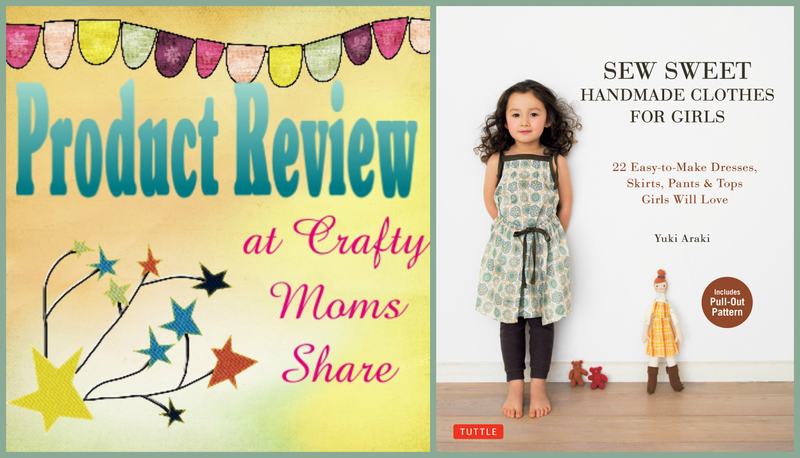 Sew Sweet Handmade Clothing for Girls has many fun patterns that can be mixed and matched to create more. I enjoyed this book and hope to make a few items from it before Hazel sizes out of it. Araki does a great job of explaining certain steps, but I feel the patterns may be a bit confusing at first. However if you have some knowledge on sewing clothing it is a fantastic book. Of course this opinion is without actually making a complete project from the book which I really hate to give this way. I hope you will check it out!